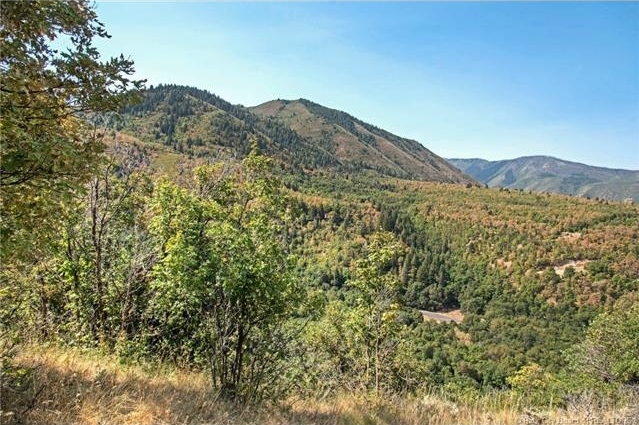 Tucked adjacent to the rolling hillside of Dimple Dell Park, this premier lot is located in the prestigious Quail Crest Development in Dimple Dell. Breathtaking mountain views are yours in this outdoor lover’s paradise. Skiing, hiking and biking trails are just minutes away, as well as nearby shopping and restaurants. Bring your own builder or use Bradshaw Builders.